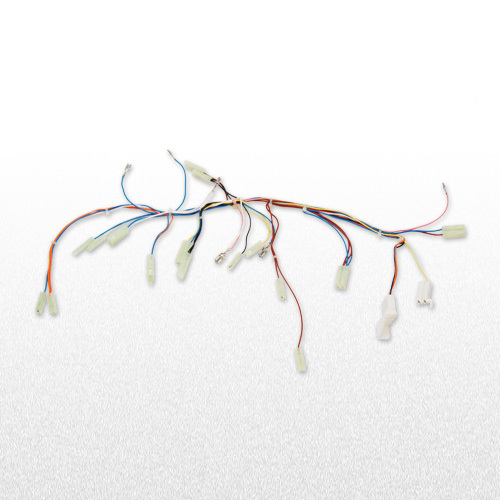 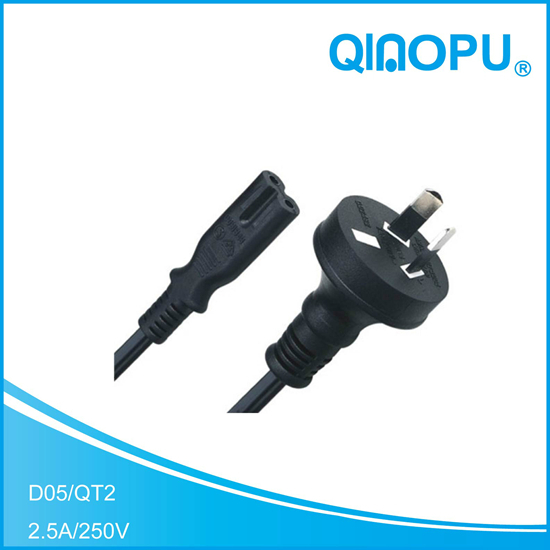 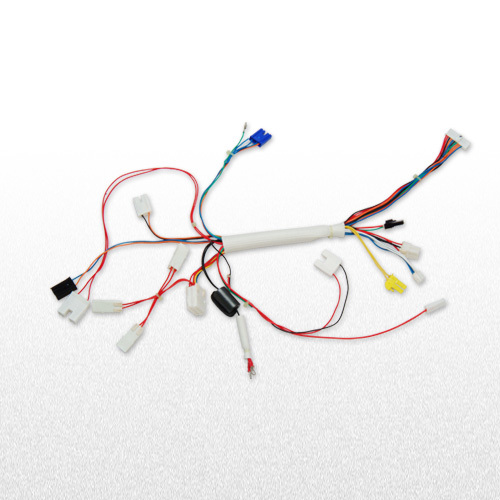 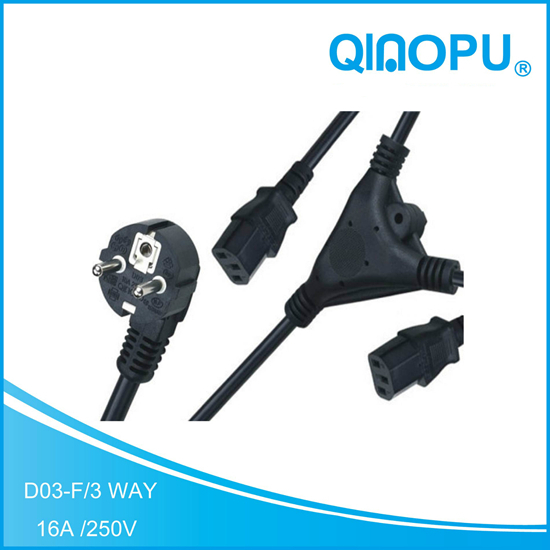 NingBo Qiaopu Electric Co.,Ltd is a leading manufacturer with ISO9001:2000 certified of international standard power cords and cord sets with UL,VDE, BSI, PSE, KET, SEV, SAA, IMQ, IRAM, and so on.all the product with the famous brand qiaopu. 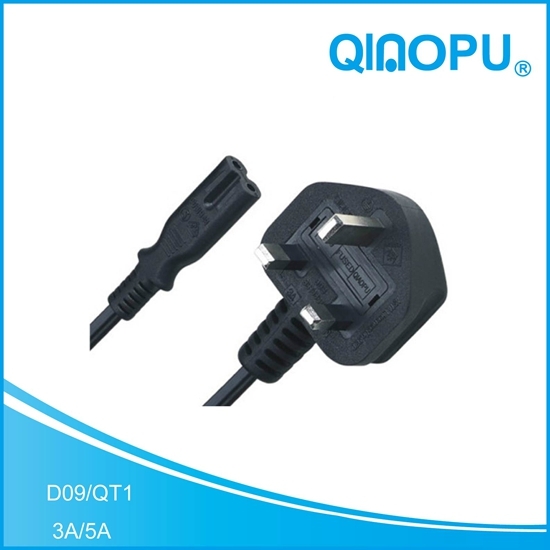 Ningbo qiaopu Electric Co., Ltd have our own brand：QIAOPU.Specialized in producing power cord, plug, socket, rubber thread and a series of related products. 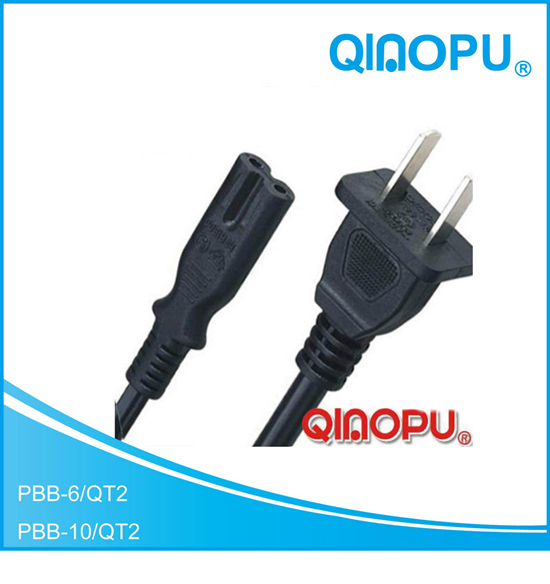 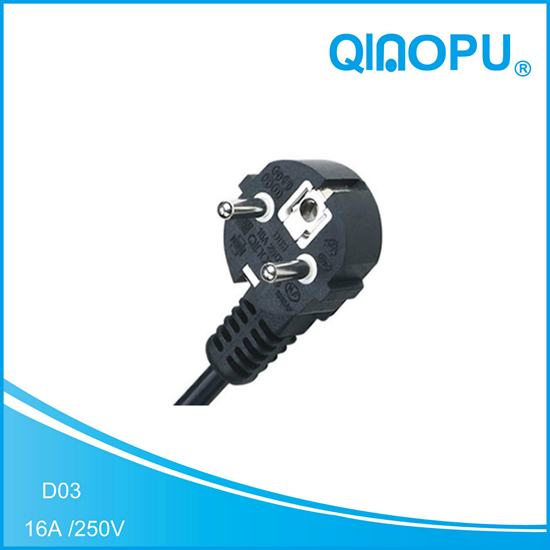 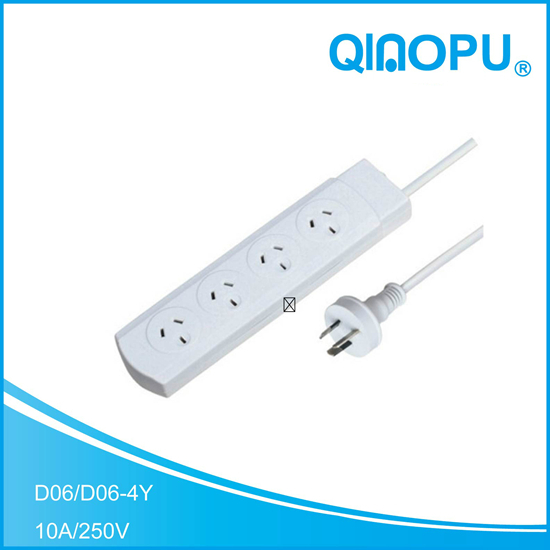 ningbo qiaopu Products generally have European plugs, European power cord, American Plug, American power cord, GB plug, the national standard power cord, UK plug, Australia plug,Japan, Korea plug in South Africa, Brazil, plug, Argentina, Switzerland, plugs, Israel and other countries in the world certified plug . 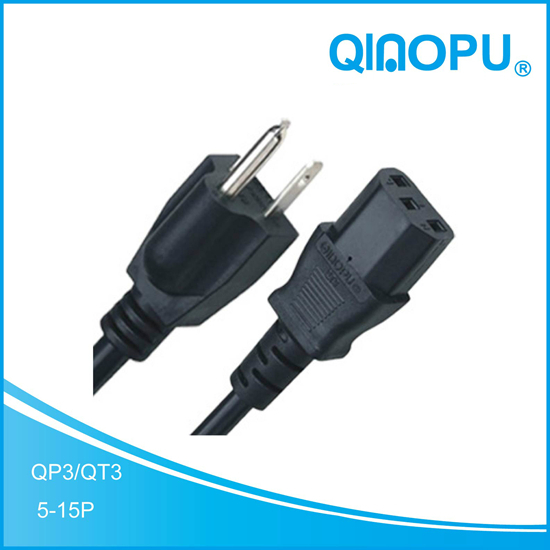 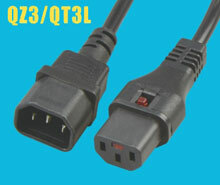 qiaopu power cord size generally have 2x0.5,2x0.75, 2x1.0, 2x1.5 2x2.5, 3x0.5, 3x0.75, 3x1.0, 3x1.5, 3x2.5; power line model with H03VVH2-F, H03VV-F, H05VV-F, H05VVH2-F, IEC53 (RVV), H05RN-F, H05RR-F, H07RN-F, SVT, SJT, SPT and other countries in the world certified power cord.